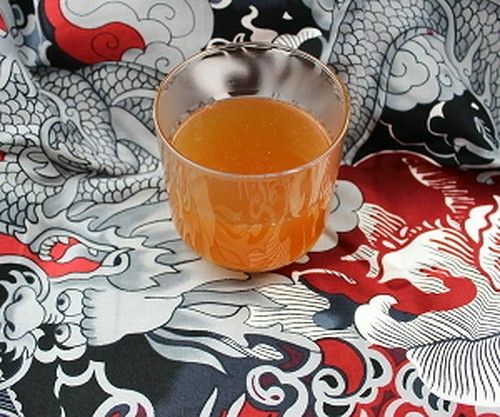 The Creole Cocktail blends beef bullion with hot pepper sauce, white rum and lemon juice. Yeah, I think we can all guess how it got its name. I think of this one as an alternative to the Bloody Mary. It’s got a similar heartiness to it, almost like you could build a stew out of it. The beef bullion flavor is a bit heavy for mornings or brunch, but this is a great drink to pair with any meal involving beef. Fill a cocktail shaker with ice and pour in all ingredients. Shake until chilled, and strain into an old-fashioned glass.